Residents opted to designate the second Monday of October as Indigenous Peoples’ Day, instead of Columbus Day, in recognition of the continent’s original inhabitants. The article, submitted via petition by Wanita Sears, states Columbus Day commemorates when the Italian explorer landed in the Americas on Oct. 12, 1492. 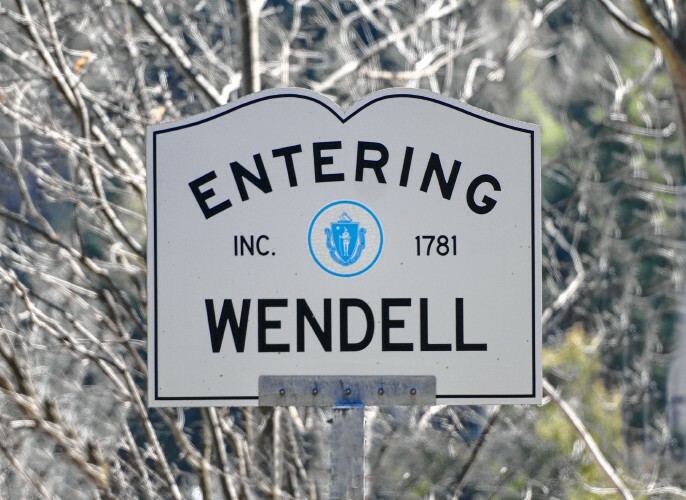 The vote adds Wendell to the list of towns distancing themselves from the legacy of a man some say has been romanticized by history. Amherst, Northampton and Cambridge have also adopted Indigenous Peoples’ Day, and Sears said this inspired her to submit her petition. Other communities across the country have done the same. Read all about it in the Greenfield Recorder.